Some people can be really hard to buy for at Christmas. There’s always one. But when you know they love food and drink, well, it’s only natural to combine the two and give them a lovely homemade Christmas hamper. And the beauty of homemade gifts is that you can go as flamboyant or as thrifty as you like, adding personal touches for the person you have in mind. So what kind of goodies can you cram into your homemade Christmas hamper? If you know someone obsessed with cheese - which we all admit to here at Home Chef - then pack it full of cheese. It definitely shows you’ve put thought into someone’s gift when you fill it with things they love. But getting that balance of sweet and savoury treats in your hamper is important. So do a bit of digging and find out what kinds of cheese complement each other. You need some variety with your selection of cheese. The unwritten rule is to include a soft, hard and blue cheese. And the bigger the chunk the better as it will last longer in the fridge. Delicate cheeses such as Mozzarella will only keep for a week, with Stilton holding out for about two weeks. But generally the more last minute your purchase, the longer it’ll last in your hamper. We won’t say sorry for the mountain of cheese you’re about to consume. It’s Christmas after all. 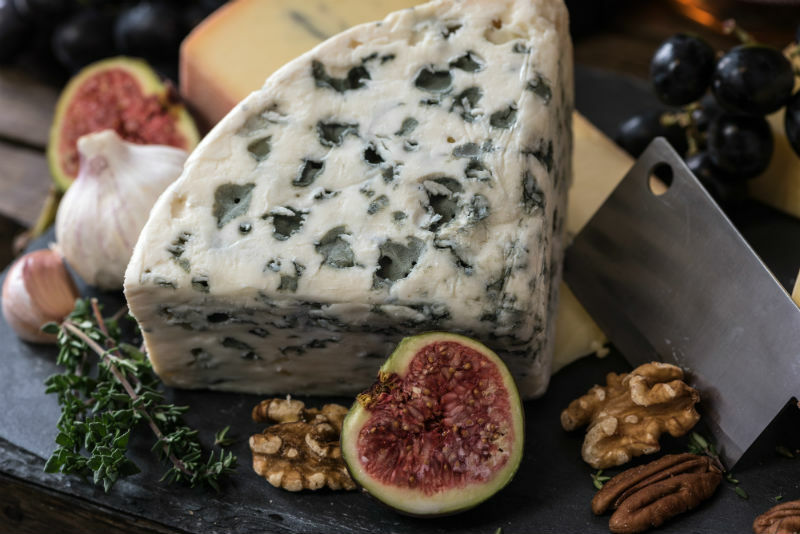 Read our blog on How to Make the Perfect Cheeseboard here. Now this is the best pairing for all that cheese. There’s nothing better than slathering a chunk of cheese with sweet homemade chutney. It’s great with meat too. A fruity apple and cranberry chutney would make all those leftover turkey sandwiches extra special. Our Home Chef collection sells loads of different preserve jars so you can get creative with a few different flavours and fill small jars. Or you can pour your heart and soul into one batch. And the best thing about jams and preserves is their sealed jars can be stored away for months. So what’s stopping you from making your first batch now? It doesn’t matter if you’ve never tried your hand at jam-making before. It’s actually really simple. 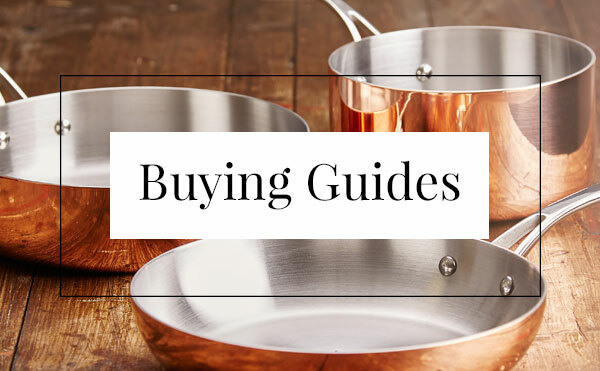 And you’ve probably got most of the equipment you need hiding in your kitchen cupboards. 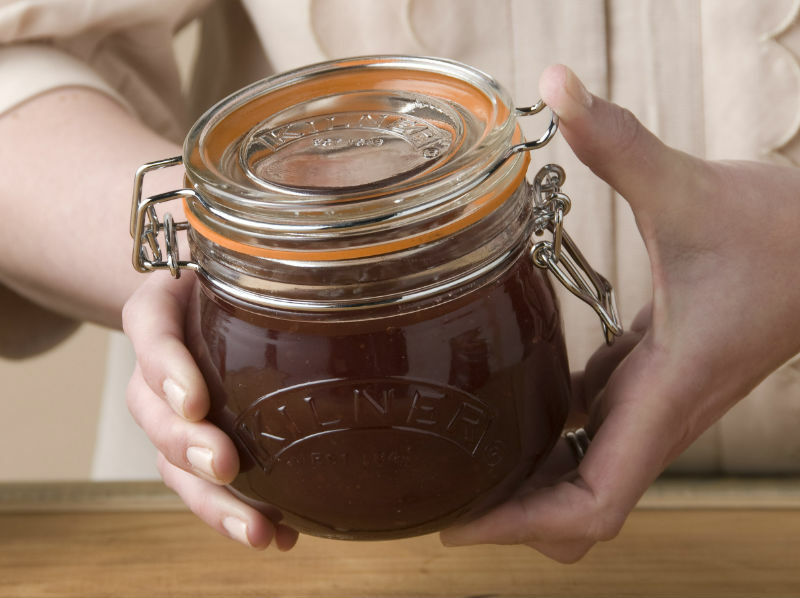 Take a look at our guide on How to Make Jams & Preserves to become a preserving pro. Try your hand at the classic chocolate drop cookies. Or maybe some sugary shortbread. If you’re baking more than one type of biscuit it’s a good idea to use different trays. Smaller biscuits need less time in the oven than bigger ones so keep them separate. You might need a little helping hand to make cookies with the perfect crunch. 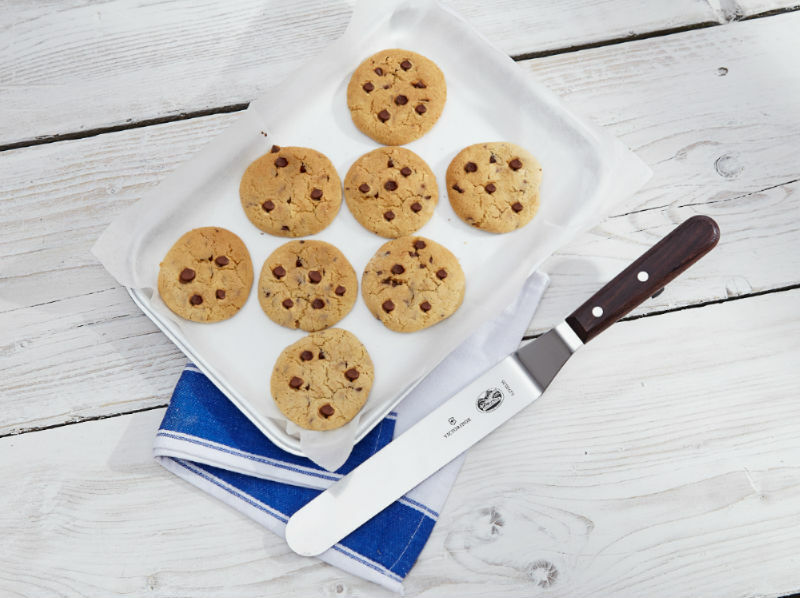 Our Home Baking page has everything from Vogue's Cake Cooling Tray to help your biscuits get a crispy base to the iconic Gingerbread Man Cookie Cutter. Nothing says Christmas quite like a gingerbread man. We may be stating the obvious here, but a Christmas hamper isn’t complete without a bottle (or two) of something alcoholic. The popularity of Prosecco is constantly rising. It’s light, easy to drink and the perfect start or finish to a meal. Pouring Prosecco into the right glass makes all the difference too. Arcoroc’s Prosecco Glasses are specifically designed to let the bubbles race from the bottom to the top. The flavour is enhanced and you get the full aroma of the sparkling wine. But it’s gin that remains the firm favourite. This classic spirit, paired with tonic and a slice of cucumber, is the refreshing drink you need after a stodgy slice of Christmas cake. And it’s really easy to make it more festive. All you need is a bit of patience. You can steep your own batch of sloe gin at home with three ingredients; gin, sugar and sloe berries (handpicked or shop-bought, your choice). 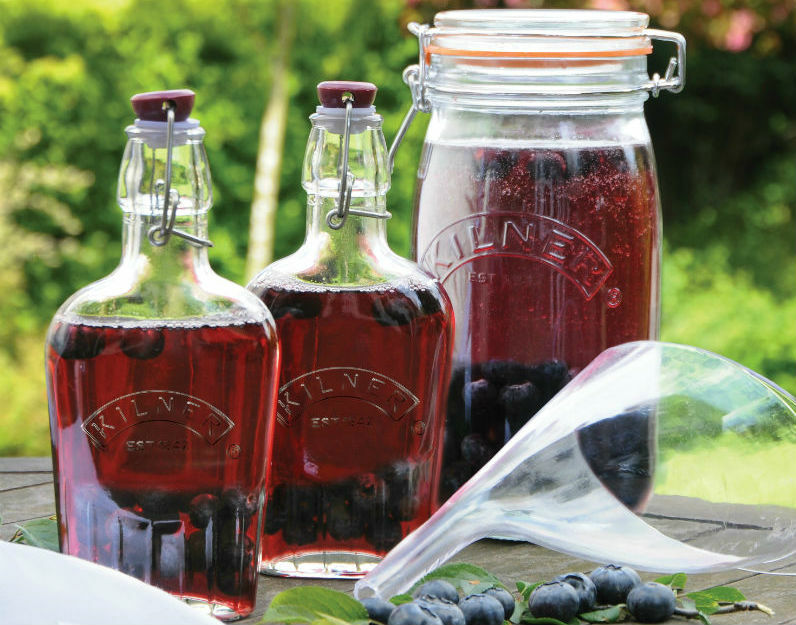 Pour your final brew into Kilner’s Sloe Gin Clip Top Bottles and voila! 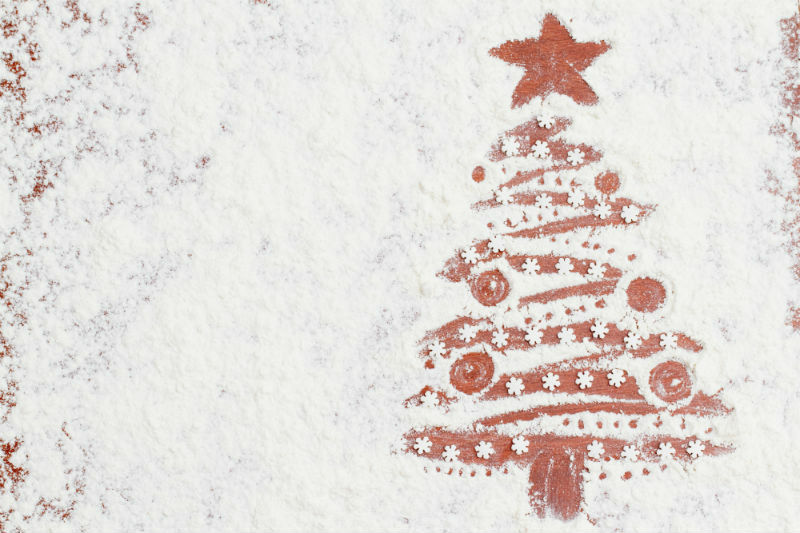 You have another homemade gift to add to your Christmas hamper. Click here to check out our Homemade Sloe Gin Recipe.